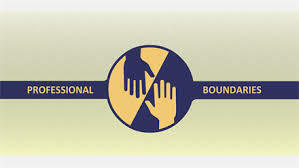 Boundaries training will be held Monday, February 11, 2019 from 9:30 AM - 3:30 PM at LIFE United Methodist Church. You must register to attend. On-line registration is available through the conference website. This training is required for all active clergy and lay people who are assigned to pastoral charges in the WV Annual Conference, including certified lay ministers. Others serving in ministerial leadership roles in local congregations are encouraged to attend, and should consult District Superintendent Amy Shanholtzer. ​ LIFE UMC is located at 3000 Technology Drive, Fairmont.